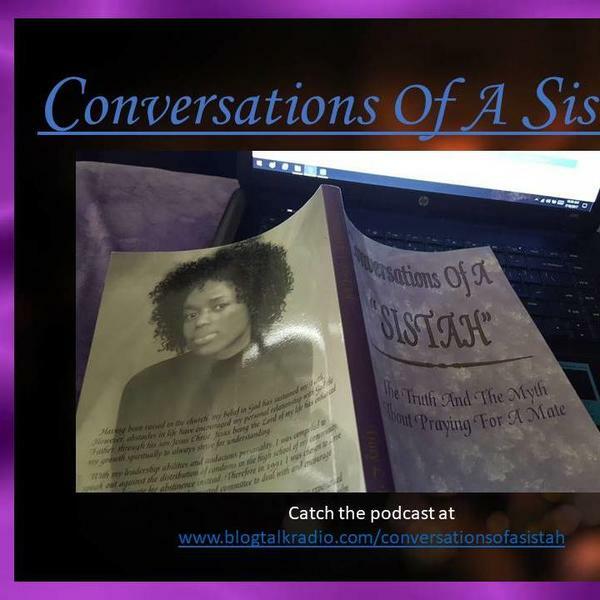 Black on Black Crime on "Conversations Of A Sistah"
The relationship between race and crime in the United States has been a topic of public controversy and scholarly debate for more than a century. The crime rate varies between racial groups. Most homicides in the United States are interracial—the perpetrator and victim are of the same race. Research shows that the over-representation of some minorities in the criminal justice system can be explained by socioeconomic factors as well as racial discrimination by law enforcement and the judicial system. Black on back crime, we've heard it before. It is the most frequent response to any accusation against police brutality. While no life is inconsequential, the statistical evidence shows that—just as for blacks when it comes to black-on-black crime—whites are mostly victimized by other whites, with the vast majority of white murders committed by whites. This is because most victims of crime personally know their assailants. On Sunday a beloved west coast rapper, who was a devout member of the Rolling 60s Crips street gang was killed in broad daylight. Tune in at 6:30 p.m.EST as we talk "Black on black crime" on Conversations Of A Sistah"